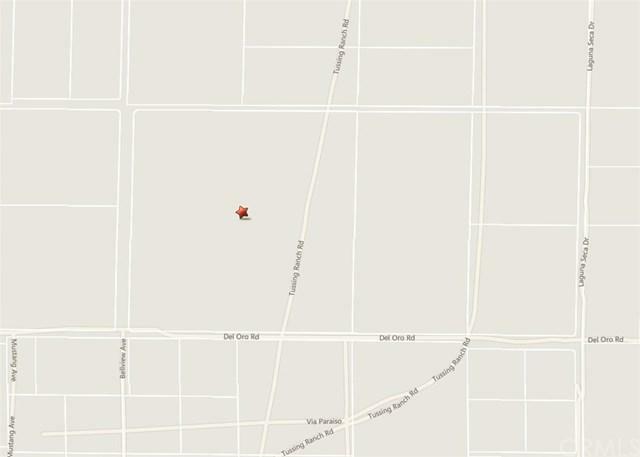 37 acres of flat open land located in Apple Valley with a beautiful view of the desert. Close to Bear Valley Road and Highway 18. Also near Jess Ranch shopping area and Apple Valley High School. Great location for new property and rural living.